You made it through all the holidays and it’s a still a while before spring is here. It’s a great time to take care of some things around the house that will make you love your home even more. It also makes for a great feeling of accomplishment and on top of the New Year. So first things first. It’s January have you put away your Christmas decorations, bags and lights. Lots of great and cheap ways to get those organized online like these examples. You can you use cheap bins, egg containers, plastic cups and so much more. If you don’t already have one pic a place in your home, attic, garage to store all things decorations and come next season you will be glad you did. If you live in North Carolina theirs a good chance you got some heavy snow recently. It happened right in between Thanksgiving and the start of hectic Christmas season. It could be easy to missed or put off getting any storm damage fixed. Some of you may even have damage from the past hurricane season that hit hard. 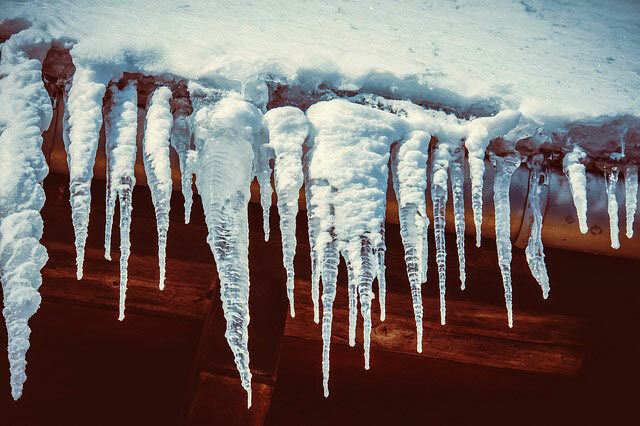 It’s important to not let further damage compile in places like detached or sagging gutters, roof damage, basement or foundation damage in your North Carolina home. Most of us get hyped up about changes and detoxing our bodies in January after all that overindulging. So why not think the same way about decluttering your home. Chances are you have a few new things from clothes and socks to whatever hobby or interest you have. 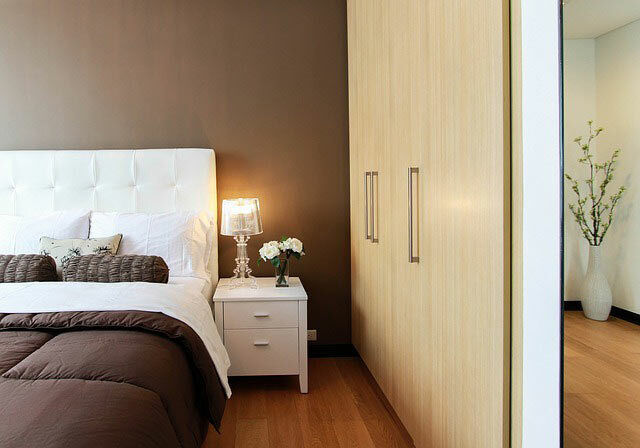 Why not take a few minutes a day or few hours a weekend to go through your drawers, closets, kitchen cabinets. Take boxes and have Donate/ Sell/ trash extra on them so you can have a place to put that great dress that you know you will never wear again or drag out those stretched out or holly garments shoved in the back of the drawers to make room for the new ones. Now that you have spent some time decluttering why not finally tackle the dream of getting things organized or finally setting up a station to get something done. How great would it be to have those pantries look organized and even pretty? Does it drive you crazy that you never know where your bills are or when all those places you have to be with the kids are and when? You don’t even have to try to do it all at once unless you’re really feeling inspired. Make a list of places or stations that you need and want to function better. Examples: Kitchen Cabinets, Pantry, Laundry Room, Craft or Gift Wrapping Station, Bill & Family Station or finally clean out that junk room or garage and create a better use for this space.